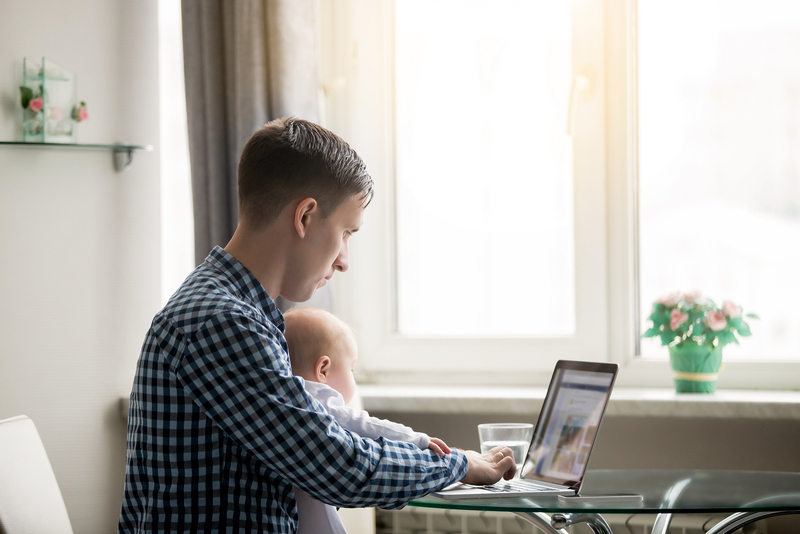 PETALUMA, Calif., May 15, 2018 /PRNewswire/ -- Balancing family life and creating or growing a business can be a significant challenge. But some parents may feel like entrepreneurship makes them a better parent. Parents are, for better or for worse, the first role models a child may have. Being an entrepreneur may open up opportunities to model a positive life and teach children certain values or skills that may benefit them throughout their lives. 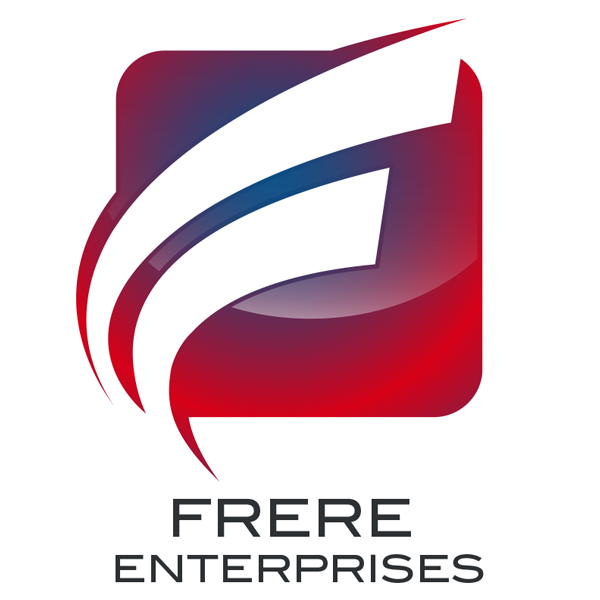 Brandon Frere, entrepreneur and CEO of Frere Enterprises, wants to continue the discussion on family life and owning a business. "Especially if you're an entrepreneur in the world of tech, you're creating the foundation for the future. Bringing that spirit and the meaning of that legacy into the minds of your kids might be a great thing for business owners to do when you tell them about what you do for a living," said Frere. "I believe in putting family first, absolutely, but you also have to do your job. Letting your family know why you do what you do is important." As our worlds become more digitized and automated — from smart homes to the near-future of self-driving cars — children will be familiar with the changing landscape. Still, in this atmosphere, the most adaptable kids may need help understanding how tech shapes their lives. Tech entrepreneurs are in a unique position as changemakers to ready their kids for the rapidly shifting world and how to live their best lives in it. "Being an entrepreneur and having a family do not have to be two conflicting parts about a person's life. There are millions of ways to live these two existences harmoniously and to make them meaningful," said Frere.